When you’re a small business competing against the “big guys,” you need to keep up to stay in the game. 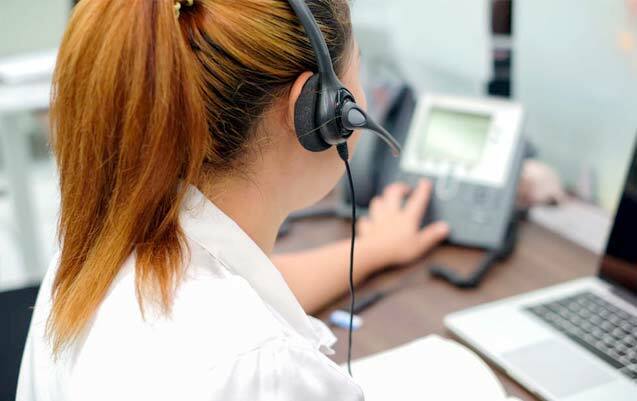 Budget-friendly, always-on Virtual Receptionist services allow your business – and your team if you have one – to attend to and process calls and messages as quickly, efficiently and professionally as your competitors. Ding A Ling Answering Services is an industry leader in seamless Virtual Receptionist services. From message relay to call overflow to bilingual (Spanish/English) answering services, we have businesses of all sizes and types covered. Whether you have a multi-office set up, or you are on the road or based from a home office, we are the option that gives puts the “virtual” in virtual office and virtual receptionist. Our professional phone agent team is committed to treating your callers with kindness, understanding, efficiency and professionalism. 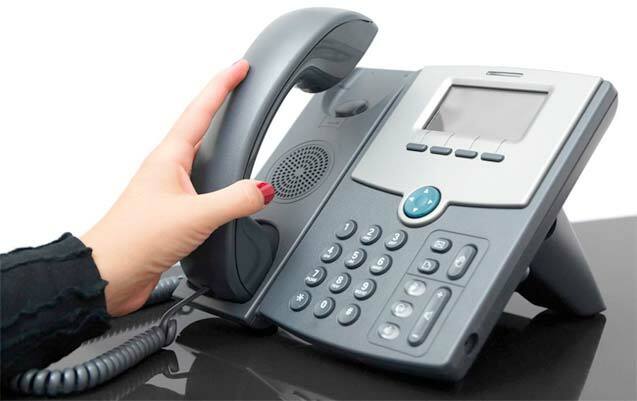 We gain complete familiarity with your company and your preferences, so that phones are answered and messages are relayed exactly according to your specifications…with each and every call. Save money. Expand your reach. Grow your business. Whether you’re in the medical, dental or legal professions, or in any service business, Ding A Ling Answering Services has the perfect Virtual Office solution for you. Like all of our telephone answering services, your virtual services are fully customized to your exact specifications. Since our founding all the way back in 1969, our family-owned and -operated company has earned trust and customer loyalty by one happy client at a time. And here is our guarantee: You won’t find more reliable Virtual Office services than ours here at Ding A Ling Answering Services. We’re ready to get started!